Today, the first Sunday of Lent, is our annual commemoration of the Restoration of Icons in the year 843 after a century of iconoclasm in the Byzantine world. Once a year we commemorate this event. But every Sunday, at every Liturgy, we celebrate the restoration of the most important icon – namely every Christian man, woman and child. We are the icons of God, made in his image and likeness. St. Irenaeus of Lyon memorably said, The glory of God is a human being fully alive. Fully alive, but we all need restoration. 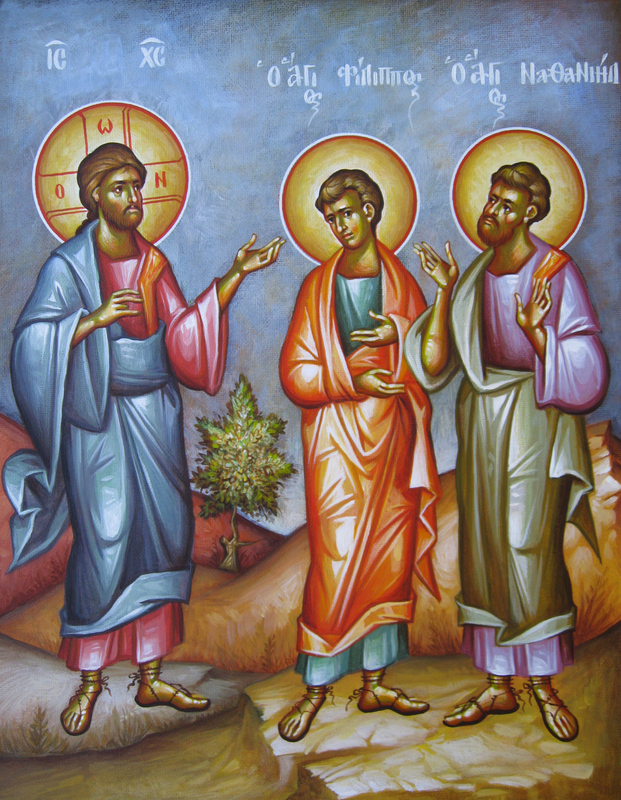 Categories: Sermons | Tags: First Sunday of Lent, icons, Sunday of Orthodoxy | Permalink.